“There is a possibility that harmful materials found in herbal medicines are either contributing to, or causing, deaths of overseas travellers,” says Professor Byard. “This type of health tourism is based upon learning about and consuming traditional medicinal herbs and is an important part of the worldwide medical tourism industry,” says Professor Byard. “Patients wrongly believe that they are being treated without using harmful chemicals or drugs. “The composition of many of these products is uncertain, there may be contaminants and pharmaceutical additives, and their interaction with prescription medications is unpredictable,” says Professor Byard. 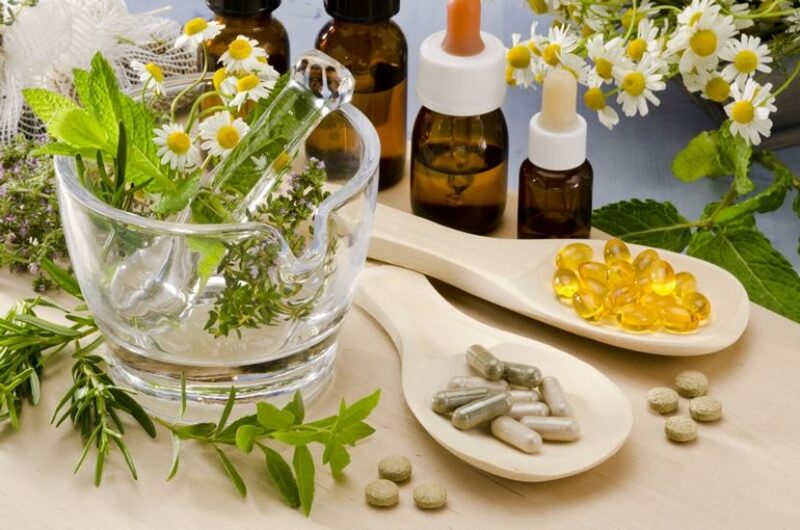 “However, the potential role and impact of herbal medicines, and possible adulterants within them, is usually not considered in medicolegal cases. “Forensic facilities may be missing the presence of harmful or toxic substances when carrying out post mortem assessments not because the substances aren’t there but because pathologists may not be looking for them. “When considering cases in which a person has died after taking herbal medicines sourced from overseas, forensic pathologists need to take extra care to consider the possibility that adulterants have played a role in the person’s demise,” says Professor Byard.